The topic of website monetization is one of the most common and also one of the more mysterious ones out there. We’ve been talking a lot about monetization in other places, and there are lots of methods to make your time worthwhile with a site. 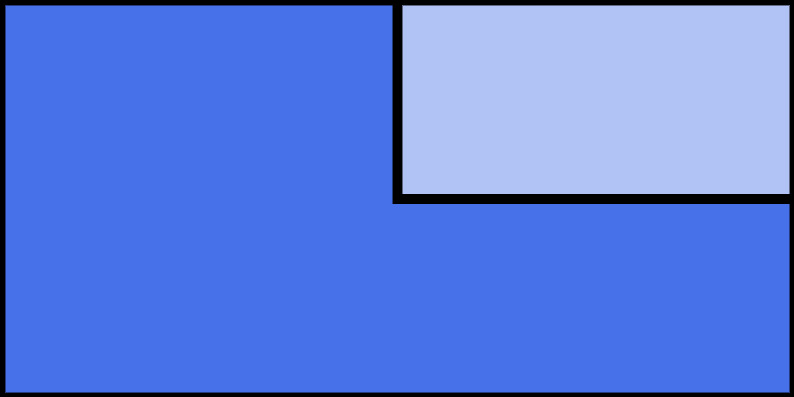 However, how about looking into something that might not be that obvious at first? This is where custom merchandise comes into play and the idea of print-on-demand on WordPress. In other words, how about offering your audience some custom-made mugs, t-shirts, and all sorts of other things? Let’s welcome Fionn Concannon who’s going to tell us all about how it’s done. E-commerce is a thriving sector. According to Shopify, e-commerce transactions reached $2.3 billion in 2017, representing 10% of retail sales in the US alone. Plus, 11% of customers use smartphones to do their regular shopping, turning to social media for advice and information. The trends for the future indicate that e-commerce is going to be mobile, social and global. Forbes magazine advises paying attention to these e-commerce trends: email e-commerce, interdepartmental collaboration, customer engagement, and voice search. The explosion of e-commerce has seen the creation of new businesses, but it also meant that traditional ones adapted to embrace technology. This is the case for the publishing sector, in particular. Printing and storing books in bulk stopped being be go-to option, and the preferred model has switched to print-on-demand (PoD). This means that publishers can now produce the books after the customer has paid, thereby reducing risk. However, this system is not exclusive to the publishing companies. Print-on-demand services offer excellent opportunities for online retailers in all industries, and helps creatives monetise their own work. This article will explore how custom merchandise and e-commerce integrates, and how this has changed the landscape forever. Small business can produce and sell custom branded merchandise through a WordPress-powered e-commerce store, as and when needed. This way, SMEs reduce the risks, such as having a surplus of unsold stock, investing time and money in manufacturing, storing inventory, and delivery. Mistakes can be corrected in real-time, and there’s no up-front costs to worry about. Setting up a e-commerce shop with PoD might seem a daunting task, especially if you are not tech-savvy. However, there are many resources available to guide you through the process to start an online store with WordPress. Furthermore, you don’t need lots of investment to start it – nor an inventory, nor a physical space. The first thing you need is to choose a platform to integrate into WordPress to host your shop. Depending on your skills, some will work better than others. For example, if you are a beginner it’s better to choose a platform with an easy-to-use interface, but if you are more experienced you’ll probably need a platform that allows more customization to adapt it to your specific needs. First, let’s take care of the elephant in the room. No one is forcing you to use WooCommerce. It is one of the options, yes, but it’s not a must. You can safely use other platforms and only integrate them with your WordPress setup on the surface. This platform is very straightforward and easy to use. Just choose one of the plans, link your domain to your Shopify account, set your design / template, add your products and payment options. That’s it! Your shop is ready to be discovered. Adelina Tuca recently listed the 20+ best Shopify themes, which is definitely worth a read. To integrate your catalogue for PoD, you simply have to select the most appropriate Shopify app, and install it. Shopify is an all-round service which also provides security for financial transactions, solid customer service, assistance with marketing and design, and a selection of add-ons to customize e-commerce shops. This platform has been at the forefront of custom merchandise e-commerce, and continues to attract entrepreneurs from many different industries. 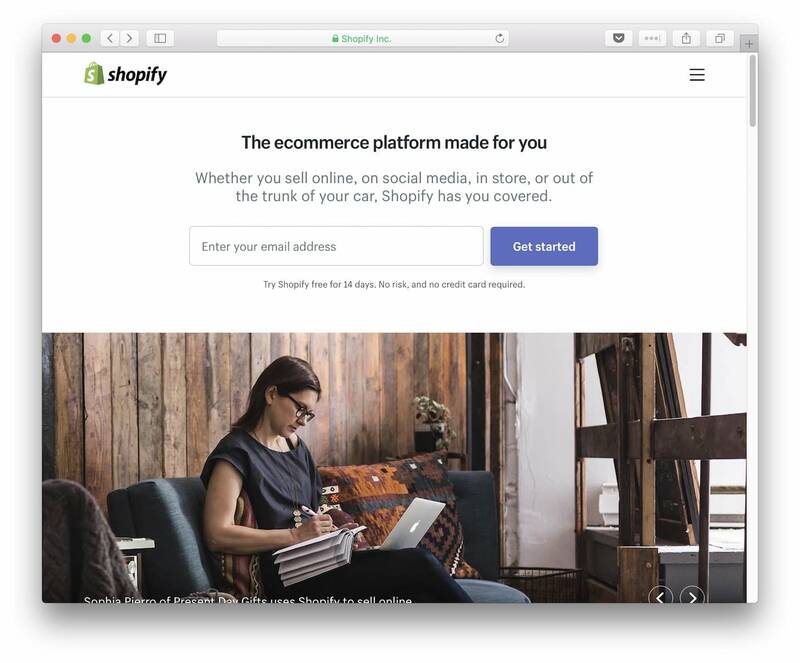 When you have everything set up at Shopify, you can take embed codes for the buy buttons, and place them throughout your WordPress website, for a smooth integration. Magento is an open source e-commerce solution. It is one of the most popular platforms on the market, due to its flexibility. Magento offers a community version which is free, plus some paid-for options as well. It can be integrated into your WordPress website with a plugin and, for your PoD service you will need to install one of their extensions. The main advantage of using Magento is that it has many features, an intuitive interface, and flexibility to customize every aspect. It has a community of users that are continuously creating new extensions, and there is plenty of support on offer. However, the price does rise if you need a more complex service, and often it can be difficult to find good developers when required. Overall, this is an option for the more advanced user who needs very specific features and probably operates at a higher volume. WooCommerce is one of the most powerful platforms for e-commerce. WooCommerce is an open-source e-commerce plugin for WordPress and now one of the most popular e-commerce solutions on the web. It offers a good user experience, and the basic functions are free. 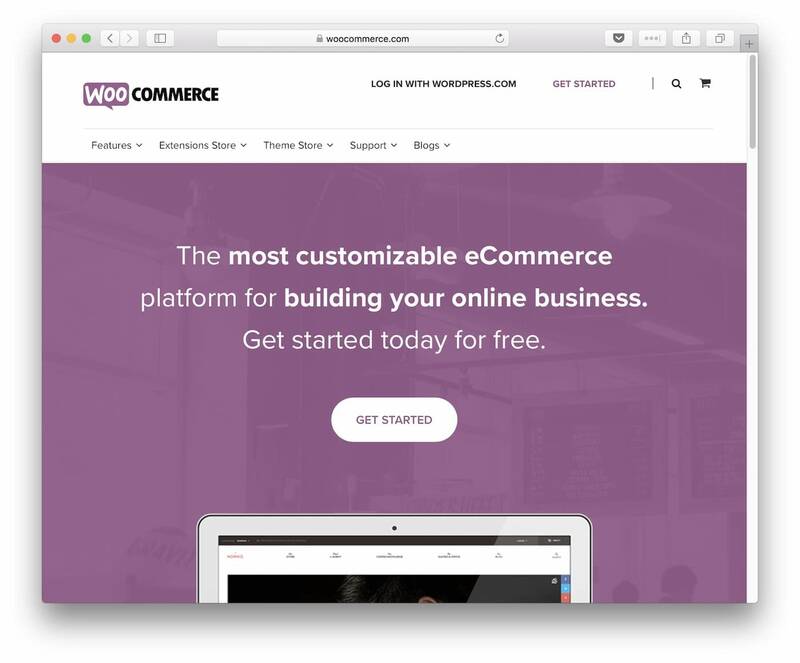 WooCommerce is a great platform for e-commerce startups, especially if you’re already using WordPress. It also has integration for print-on-demand and drop-shipping services. 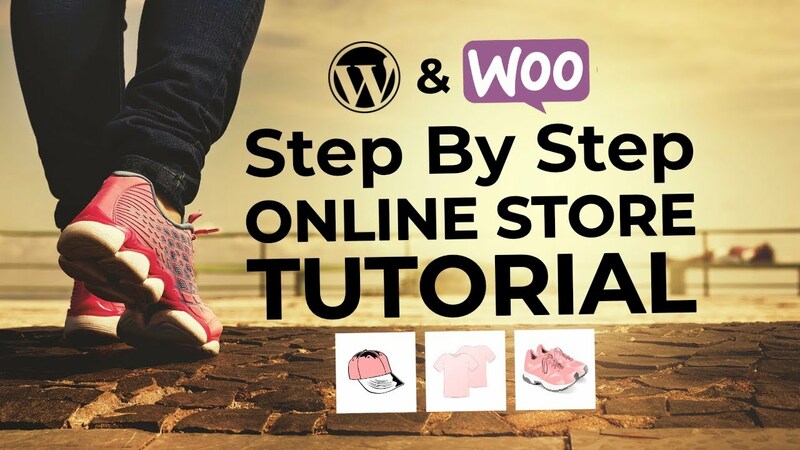 There are many options to customize your shop with WooCommerce extensions. This platform is also easy to learn, especially if you are already familiar with WordPress. It is very popular, which means that there are lots of community support on offer when required. 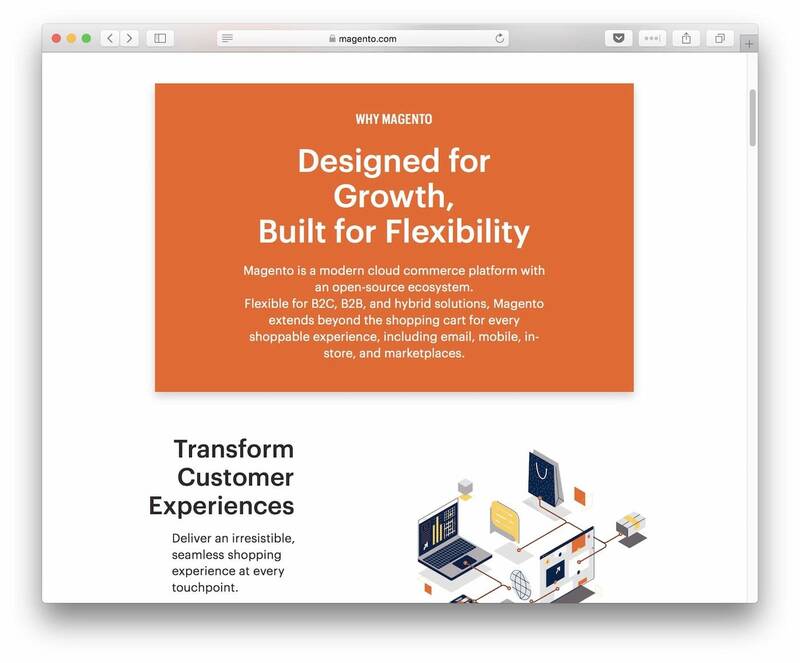 WooCommerce vs Magento – which is better? Shopify vs WooCommerce – which is better? Who uses print on demand as a business model? Custom merchandise is a fantastic opportunity for creatives to monetize their work. PoD is on the rise, providing an excellent opportunity for artists, photographers, designers and all creative people to become entrepreneurs and sell their craft online, without the physical hassle. Artists can create their designs as usual, using tools like Adobe Illustrator, InDesign or Photoshop. 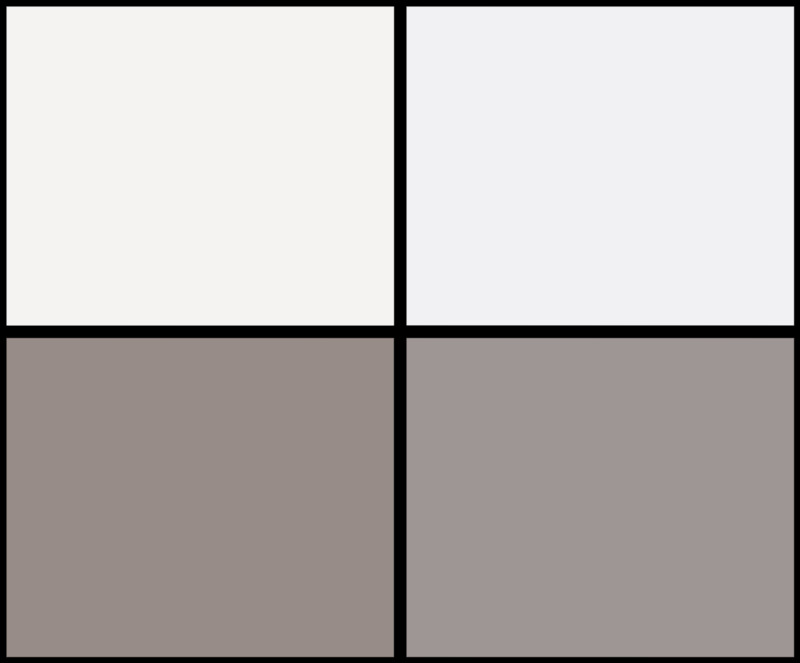 Thereafter, they can upload a high-quality image to their chosen platform and the PoD service does the rest. The product will be printed and shipped directly to the customer. Art can be sold as the usual prints, but you can also have it on canvas, phone cases, t-shirts, duvets, cushions, etc. Furthermore, it is not necessary to have a big stock as these products are created only after the customer has paid for them. Gone are the days when businesses and SMEs had to order large quantities of merchandise and deal with any unwanted or unused items. Even worse was discovering a mistake after a huge order had arrived and been paid for. This could cripple businesses unexpectedly. On-demand printing is a low-risk option for any business. For example, delivery costs are minimized and it’s usually the customer who pays. Warehouse costs are also reduced, as you don’t need to keep any inventory. In this sense, disposal of unwanted items costs is also eradicated as you can control the amount you order. Updates and changes are usually free of charge, and there is usually a fast turnaround for production. The additional benefit is to have a vast product range, containing unique branded merchandise. In a world that has become more homogenized, SMEs and small e-commerce stores can set themselves apart with custom designs which are not available anywhere else in the world. Without innovative technology, this wouldn’t have been possible. So, you now have your store up-and-running, and you have created some fantastic merchandise to sell. But now you need to promote your e-commerce business and its products, and reach a wide audience. The platforms discussed earlier will offer marketing advice and tools, but you will need to have a good strategy in place to stand out from the crowd and succeed in a competitive market. Here are the top 4 channels for effective promotion of your custom merchandise store. You will need to optimize your site so it can be found by the search engines. This is one of the best long-term methods to drive traffic to your website and increase sales. First and foremost, your WordPress site must adhere to Google’s own guidelines. Free tools such as Yoast are perfect for managing SEO on your WordPress e-commerce store. SEO is a wide-ranging and complex practice, involving on-site optimization and other tactics such as link-building and content expansion. You can follow this comprehensive guide from Kissmetrics to improve your e-commerce SEO. SEO requires a lot of hard work and patience, and this practical guide by Alex is perfect for those who aren’t keen on the process. PPC is a more immediate route to market. The most popular platform for PPC is Google AdWords. These are text-based ads placed in the search results, or display ads placed across Google’s network. 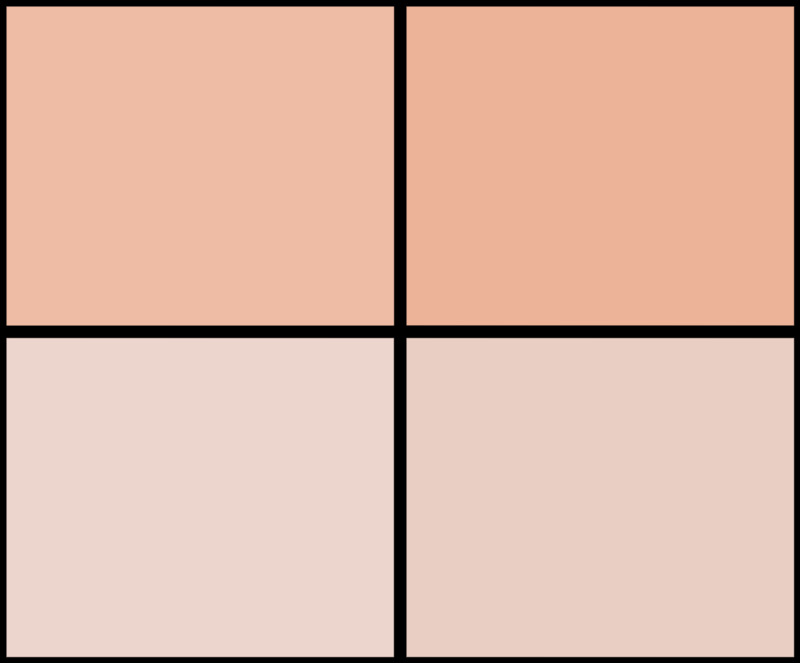 You can tailor campaigns to your niche, and get extremely granular with targeting across multiple ad sets. The Sleeknote guide to AdWords for e-commerce is worth a read to understand the essentials. Content is king. You should create content for your audience, tapping into their needs, wants, interests, and concerns. A blog is a good first step, although content marketing doesn’t stop here. 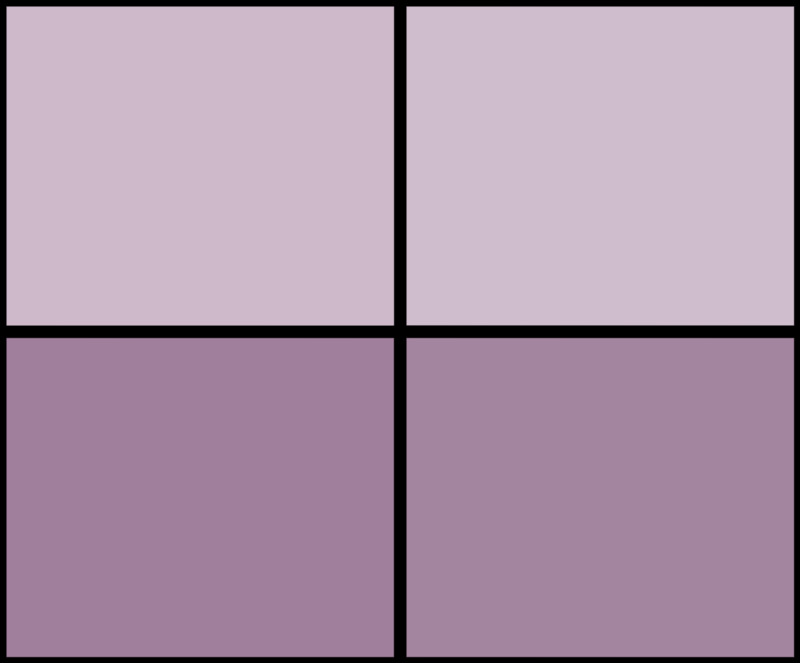 You can read this fantastic introduction to content strategy for in-depth guidance. Essentially, you need to plan whether your content meets certain stages of the buyer journey, plus team up with influencers to expand reach, and incorporate sponsored promotion to get more eyeballs on the best content. User-generated content is great, and reviews or testimonials still have an essential place in the content marketing mix. Written content is effective, but consider different media, from video to audio. Team up with partners to collaborate on content projects. There are billions of people using social media every day, and your customers are likely to be using it too. Social media is a great channel to disseminate content that you have created, to build a community of followers, and to boost your direct sales. You will need to identify where your customers are, and target them carefully with pertinent content. You have the option of focusing on Facebook, Instagram, Twitter, Pinterest, LinkedIn, and many other platforms on the web. You can embark on organic campaigns, or invest budget in adverts and sponsored posts. The social world is your oyster! When technology and creativity combine, new business opportunities arise. This is the case of print-on-demand, which elevates the e-commerce model to new heights. The creative industries now have control and ultimate flexibility, and small businesses no longer need to invest risky amounts in stock prior to sale. The model works for all involved. 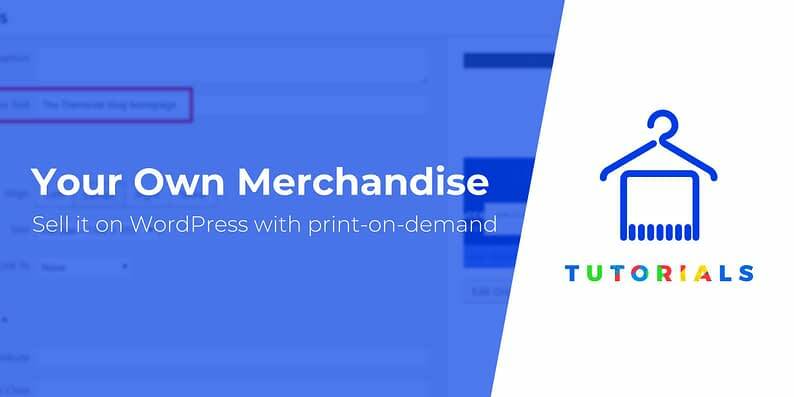 The ability to produce and sell custom merchandise means that every WordPress e-commerce store can offer a unique product range at any time. Customers are no longer limited to buying big brand products, and entrepreneurs have a solid opportunity to reach people all around the world via digital channels. About the author: Fionn Concannon is the Co-Founder and Managing Director at KITE – your place to go for print-on-demand solutions re-imagined.